(Phoenix, AZ – Feb 7, 2017) – (ArmsVault.com) – For the 2017 season, Armalite is stacking their competitive shooting team with some of the best shooters on the circuit. Team Captain, Greg Jordan, will be returning for his fourth season, joined by Team Armalite veterans Hunter “Nubs” Cayll and John Mouret. Rick Torres and Tom Lackley will be joining Team Armalite for the 2017 season, rounding out the team for all divisions. Greg Jordan, hot off his 2016 winning streak, will be returning to Team Armalite as Team Captain. Jordan says, “Knowing the role Armalite has played in the development of firearms throughout history, specifically the AR-15 platform, I consider this a great honor. This will be my fourth year shooting for Armalite and I am excited as ever. 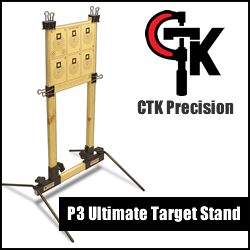 Shooting quality products from these companies makes my job easy!” Keep an eye out for Jordan on the 3 Gun circuit, his ability to clear a stage is a true spectacle to watch! Returning for his second year with Team Armalite, Hunter “Nubs” Cayll will continue his climb to the top. Cayll, relatively new to competitive shooting, has proven that being born with no hands, is “no excuse” to keep him from succeeding. In addition to being successful on the circuit, Cayll can often be seen at the major industry trade show events, on the range helping to educate new shooters, and lending his knowledge and experience to Nubability Athletics giving disabled children the opportunity to learn how to shoot. 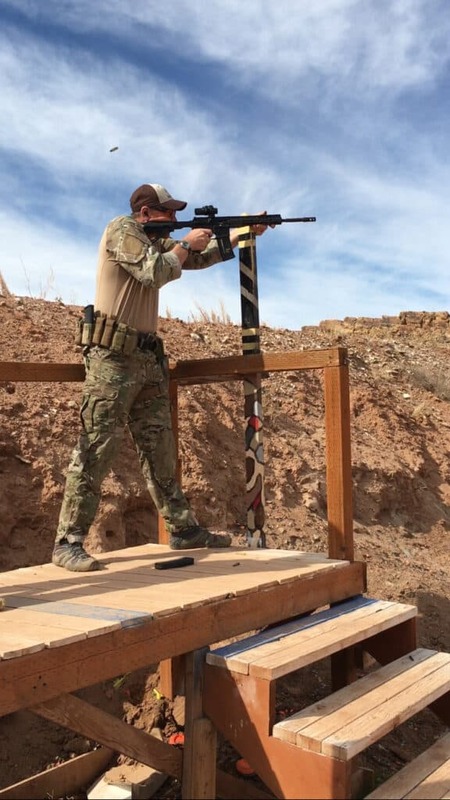 Also returning to Team Armalite this year will be John Mouret, a veteran shooter and Sergeant with Arizona Department of Public Safety, based out of Phoenix, AZ. “Armalite has become an innovator in the industry, bringing a turn-key competition rifle to the market. Combined with the camaraderie and professionalism at Armalite, I’m thrilled to represent the team in both the law enforcement and competitive environments,” said Mouret. In addition to 3 Gun competitions, Mouret will be participating in Law Enforcement multi-gun matches utilizing off the shelf patrol rifle configurations from Armalite. 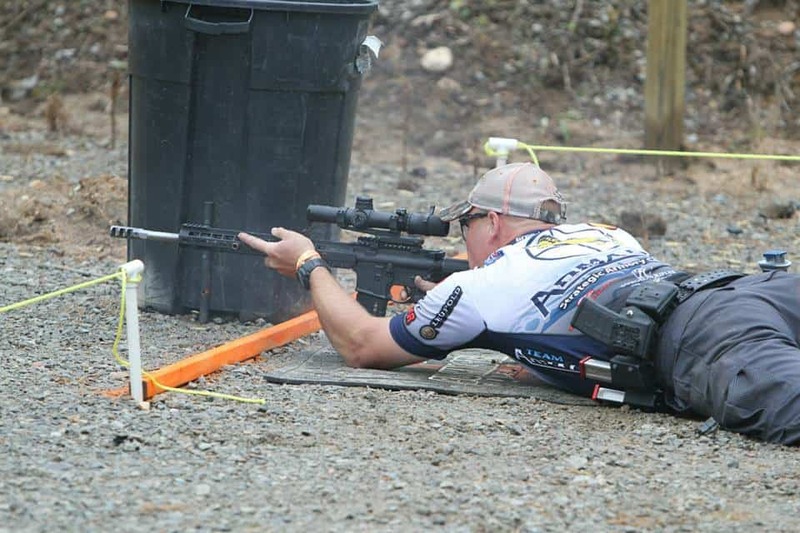 Joining Team Armalite this year, Rick Torres is relatively new to 3-Gun. His experience in law enforcement and passion for shooting give him a natural ability to succeed at a competitive level. “I’m looking forward to shooting the Armalite M15 Competition rifle this season and keeping it well fed with match ammunition from Nexus. 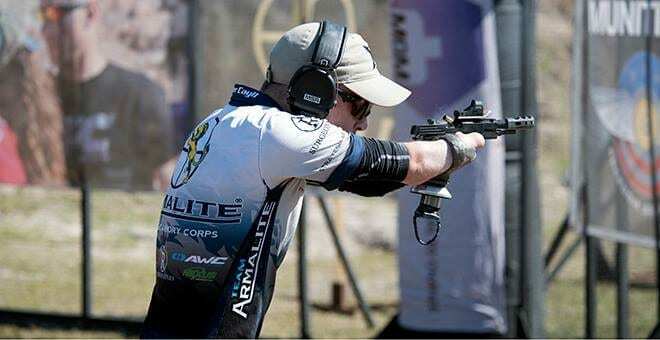 I am very excited and honored to be part of Team Armalite and Team Nexus!” says Torres. Last, but certainly not least, Junior Shooter Tom Lackley will be joining Team Armalite as a factory shooter this year. 2017 will be his third year shooting competitive 3-Gun, but his constant training and natural ability will make him a force to be reckoned with. He has a natural, outgoing personality, good attitude, and patience, which carry over into his shooting. Most of all, Lackley understands that he can be competitive and have fun at the same time. His ultimate aspiration is to shoot with the Army Marksmanship Unit (AMU). About Armalite: Armalite is the originator of the legendary AR-10® rifle. For 60 years, Armalite’s commitment to excellence has made our firearms the choice of military, law enforcement and sport shooters worldwide. 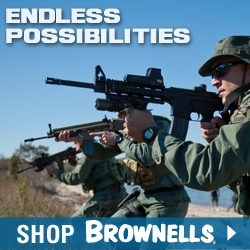 Armalite has one of the broadest product lines in the firearms industry. 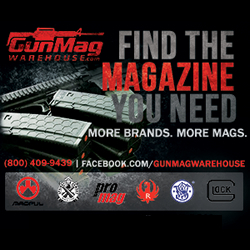 They manufacture semi-automatic rifles in 5.56mm and 7.62mm calibers, as well as long range bolt action rifles in .308 Winchester, 300 Winchester Magnum, .338 Lapua, and 50 BMG. Armalite is a subsidiary of Strategic Armory Corps. 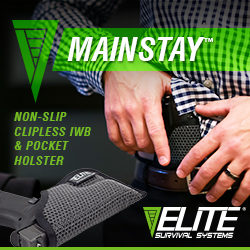 For more information on the company and products, visit: www.armalite.com.